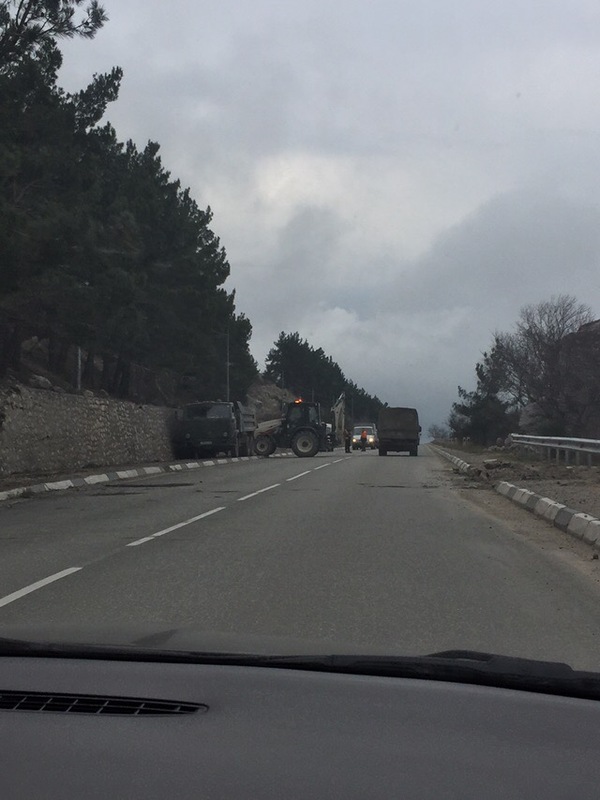 Another landslide on Sevastopol-Yalta highway. The retaining wall collapsed. 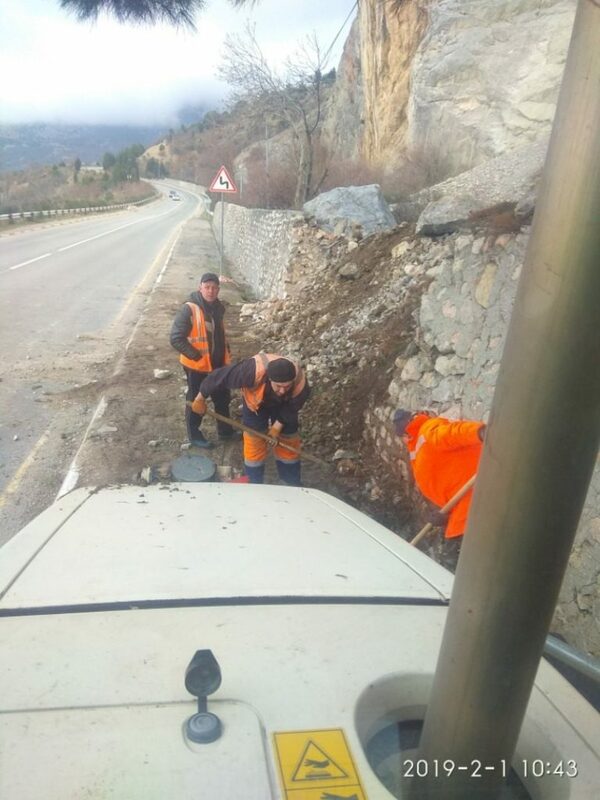 On the stretch of the Sevastopol-Yalta highway, another collapse of the retaining wall occurred. 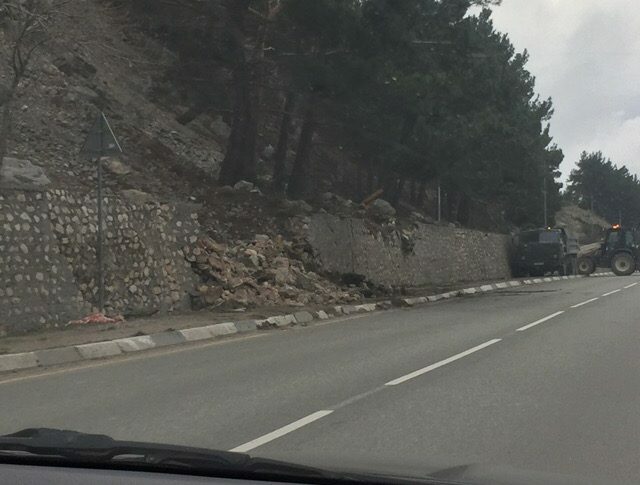 The eyewitnesses informed in social networks, that the incident was caused by the landslide between Laspi and Cape Sarych. Although the collapse did not prevent the movement of cars, the photos show that the ground went down to the pedestrian part of the road. Users of social networks report that the collapse occurred in the same place where there was a large-scale slide of stones and soil took place on December 26 last year. Then the collapse of rock blocked the movement of freight transport. Emergency services were sent to the scene.